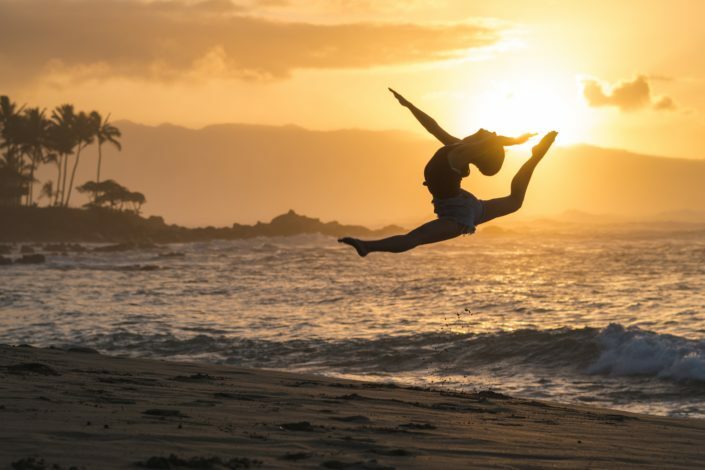 Do you need to find out what is your truly passion? 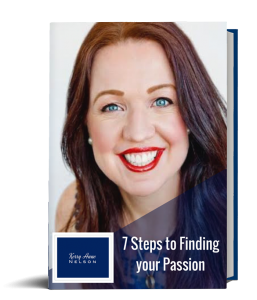 Download my Free Ebook now to revive the passion you once had for your business … You might even find that it’s time for a complete overhaul. The best thing about the workshop was how Kerry Anne taught us. She is funny, has an awesome attitude and really valuable content. 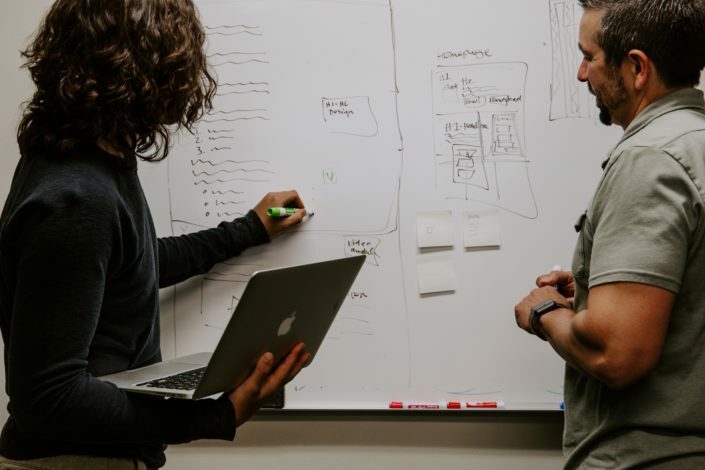 I am already more aware of the need to record my daily tasks and the steps I follow in order to make a manual that everyone can use and understand. I really love the workshop and it is so insightful. I have been really overwhelmed with all of the content about operational manuals. Now, I know exactly what I should be doing and how I should be doing it. Thank you so much Kerry. Kerry Anne’s deeply personal reflections allow you to embark on your own pathway of self discovery. 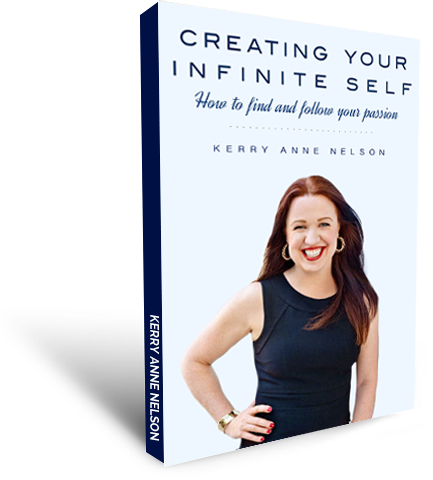 Creating My Infinite Self brings Kerry Anne’s story to life in a way that will transform how you see yourself and your world. Throughout this journey you will learn that you already have everything you need to find and follow your deepest passions.